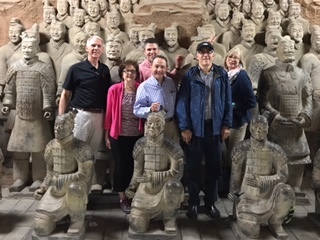 CGE with Samford, Louisiana College and Carson Newman visited historic Xi’an and the Terra Cotta Warriors. 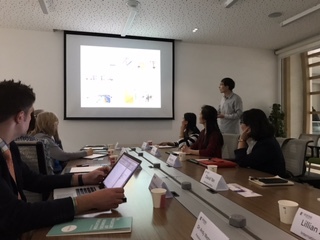 Amazing to learn culture from China’s first Qin Dynasty emperor. 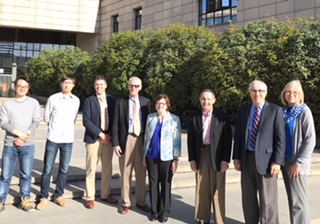 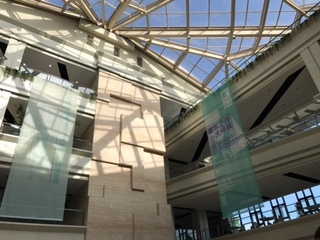 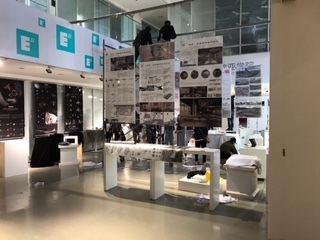 Campus Visits included our first Xi’an private university partner, Eurasia University.